THE Federal Government has reaffirmed its commitment in the budget to building the Medical Research Future Fund (MRFF) to $20 billion by 2020-21. In addition, it has set a ten-year investment plan for the MRFF. 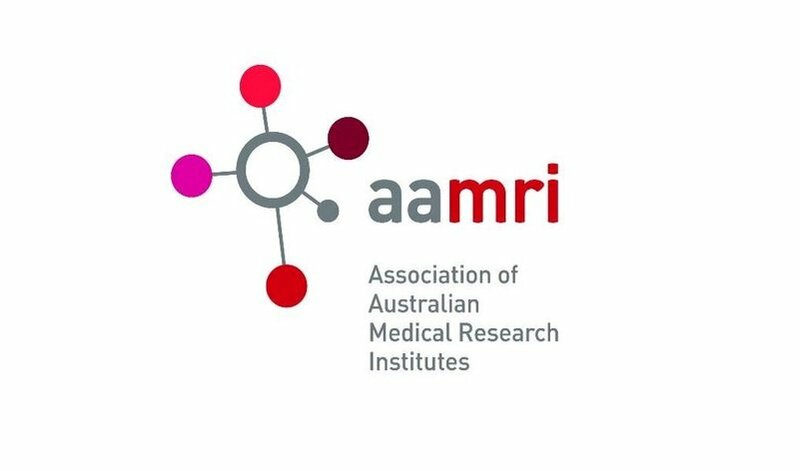 The President of the Association of Australian Medical Research Institutes (AAMRI), Professor Vlado Perkovic, said he was delighted the Government is sticking to its promises, and is pleased to see a new long-term vision for the fund. “The ten-year investment plan is good news, it will allow our researchers to plan long-term projects that can deliver substantial health benefits to the nation,” said Professor Perkovic. The Budget papers show that the fund is now at the half way mark, with the Government committed to it being fully funded within the next two years, making it the largest sovereign wealth fund for medical research in the world. Professor Perkovic said that this new funding must now be spent wisely so that the maximum impact and value for money can be gained. Many of the existing funding opportunities from the MRFF have been administered through open competitive processes run by the National Health and Medical Research Council, something which Professor Perkovic said he was keen to see continue. “The Government must now ensure that the vast majority of this new funding is awarded through rigorous competitive processes, so that we make the most of this opportunity and invest in the projects most likely to deliver,” said Professor Perkovic. The new ten-year plan will see around $5 billion invested in medical research into some of the most chronic and debilitating diseases such as diabetes, cardiovascular disease, mental health, dementia and brain cancer. It will also include investment in new clinical trials, allowing Australians world-first access to new drugs and treatments. Next articleRESULTS: Tax cuts at the expense of aid budget growth?